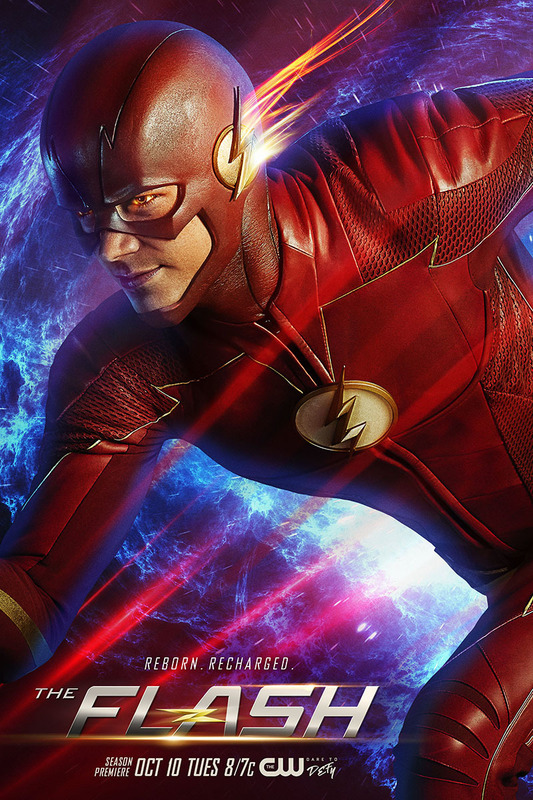 The fourth season of The Flash is less than two weeks away, and to celebrate, The CW has released some new promotional artwork in a “poster” style! Reborn? Recharged? We’re ready. Look for the new season to begin on October 10! See some photos from The Flash Season 4 premiere here!